The Bolingbrook Babbler: Bolingbrook Mayor Claar to aliens: Stay out of Ferguson! Bolingbrook Mayor Claar to aliens: Stay out of Ferguson! Bolingbrook Mayor Roger Claar announced that aliens will not be allowed outside of Clow UFO base if they intend to travel to Ferguson, MO. 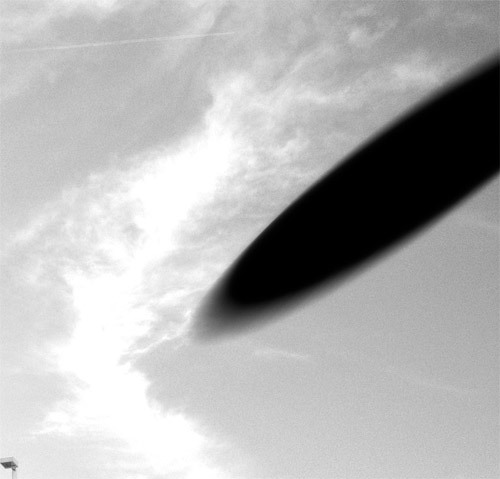 He said he made the decision after hearing about aliens trying to rent cars as a way to avoid the UFO no-fly zone imposed over Missouri and Southern Illinois. Many aliens expressed their anger at Claar’s decision. Dogok, who refused to provide more information, said that he hoped to supply weapons to Ferguson’s residents. Dogok added that he was unable to get his weapons to Ferguson. Claar tried to reassure the aliens that their concerns were being addressed. Shortly after Claar’s speech, five aliens were arrested trying to fire rockets at the Ferguson Police command center. Their lawyer, Solg, says his clients did nothing wrong. Claar also spoke with alien representatives and promised to present their concerns to the New World Order.